Kids Math Teacher: Giveaway! Everyone loves a giveaway--for the whole store! Giveaway! Everyone loves a giveaway--for the whole store! 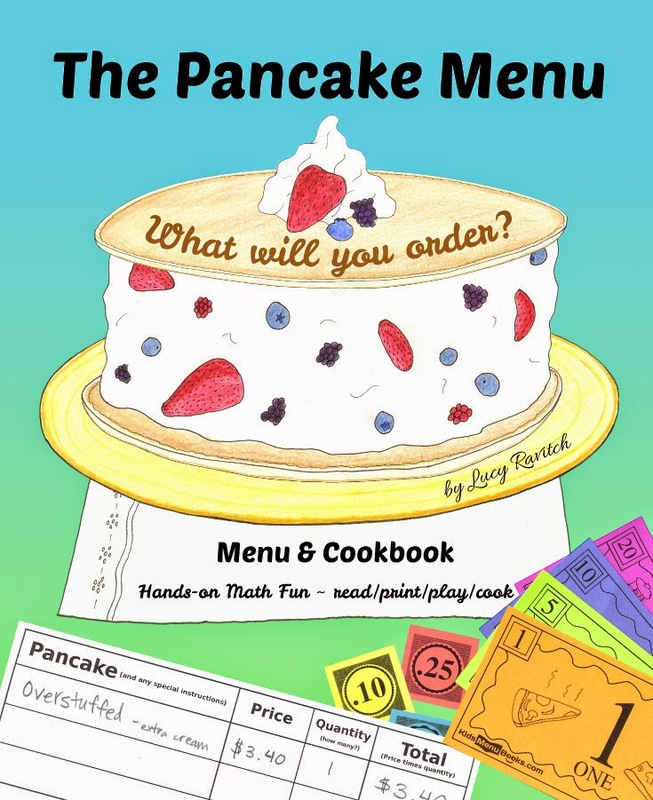 During this month of January I am running a Kickstarter to publish the hardcover of my novelty book: The Pancake Menu. 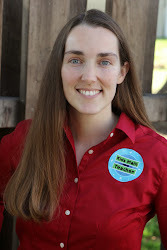 It's a hands-on math tool for parents and teachers while being a menu & cookbook! Here's how you can help spread the word about it and get my other teacher products for free! Best of luck to you and thank you for helping my book get it into the hands of kids who will love playing with it! Watch the video to learn more about this awesome new kind of kids book!